Trick or Treat!!! Good things happen to those who wait! It was a yucky and cold rainy night for trick or treating with the nephews but nice to spend time with the adorable faces! Typically I’m not a big fan of Mondays AT ALL but… today takes the cake of being the absolute BEST Monday I can even remember. 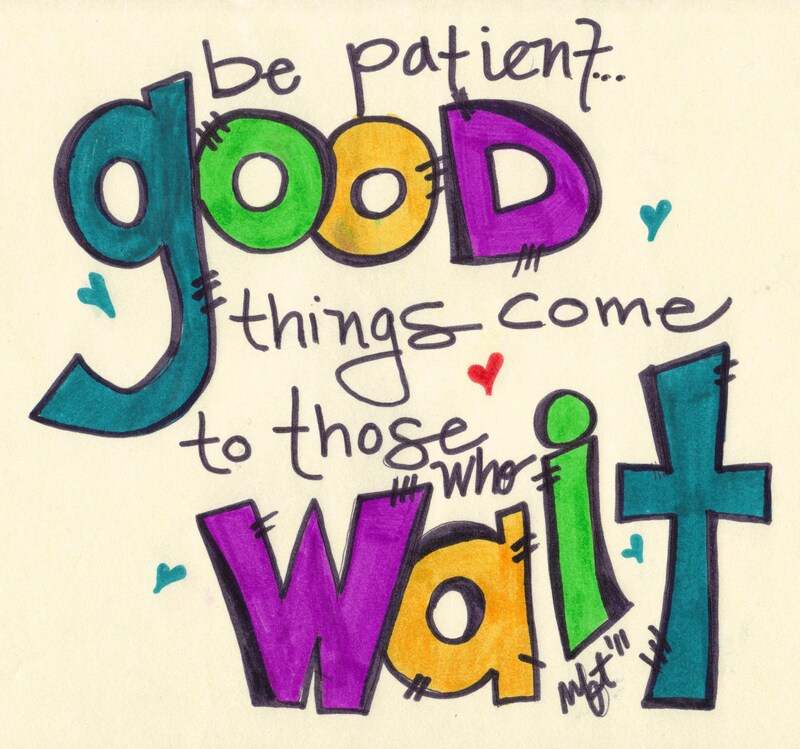 So if you’re wondering or waiting or trying to figure things out for yourself… be patient. Enjoy all the little things like those adorable little faces up above.